For two centuries, the arts thrived in Florence like never before. 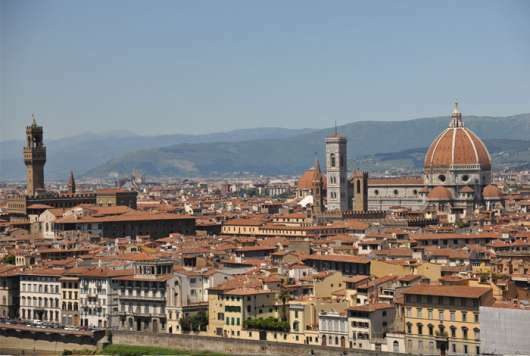 Under the patronage of the Medici and others, this was the centre of the Western world in the 1400s and 1500s. 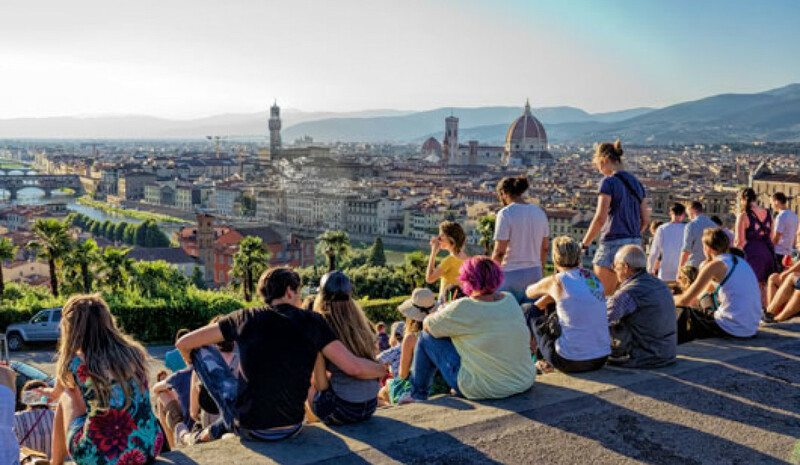 The legacy of the Renaissance is preserved on the walls of the Uffizi Gallery, in the corridors of the Palazzo Vecchio, on the domed roof of the Duomo, and in churches like Santa Croce and Santa Maria Novella. A time-traveller from medieval Tuscany could probably still find their way around Siena. This steep winding streets of its small city centre are stuffed with Gothic palaces, ethereal art and locals who love their sweet treats. 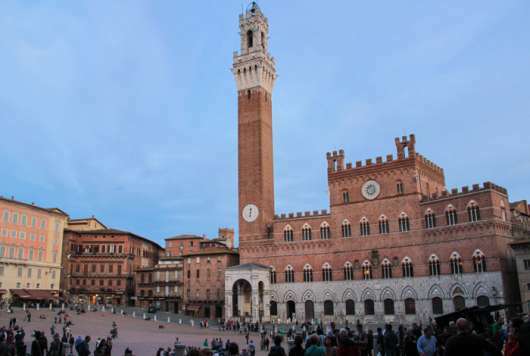 At its heart is the Campo, one of Europe’s most photogenic squares and twice each summer host to the Palio horserace. 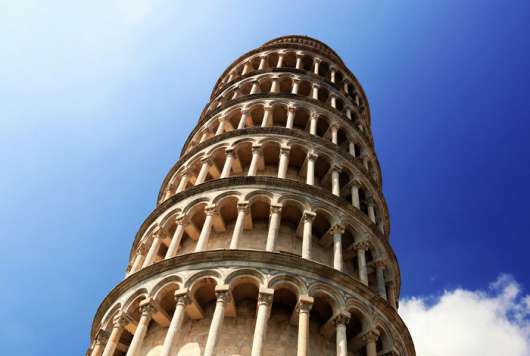 A building spree in the 12th century left Pisa with a famous legacy. On the edge of its flat centre is a grassy field that's also Italy’s most extraordinary piazza — deserving of its nickname: the Campo dei Miracoli, “Field of Miracles”, complete with a Leaning Tower. Gothic art and historic botanical gardens are also right in the heart of the city. 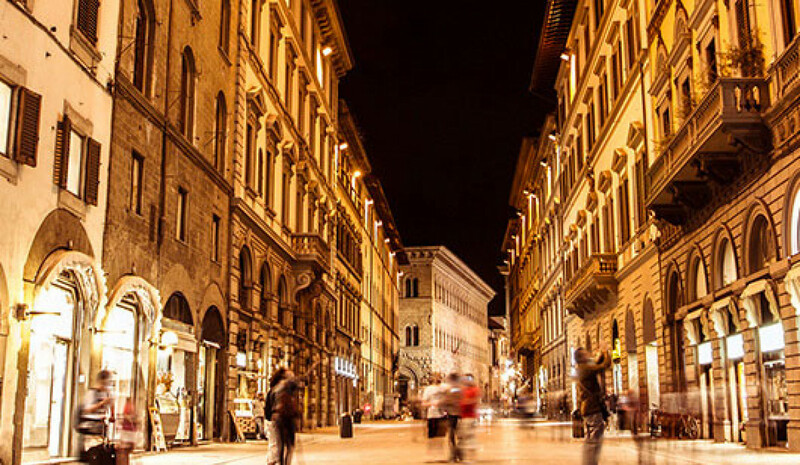 Puccini's home city has some of Tuscany’s most elegant streets. Lucca's churches including San Michele have towering facades with ornate, multi-storey arcades. Its museums exhibit everything from Etruscan archaeology to baroque portraits. And the best way to see it all? By bike. You would need a lifetime to explore every corner of Italy’s capital, aka the Eternal City. 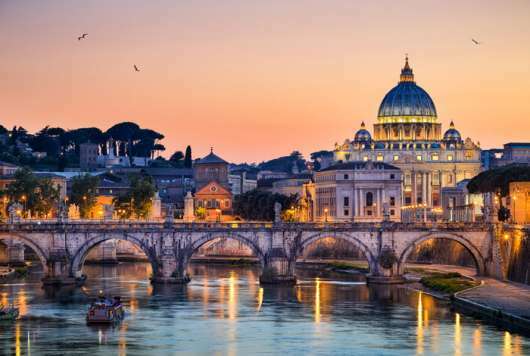 The giant dome of St. Peter’s marks one of Europe’s most recognizable skylines. This is a city of Roman Emperors and Popes, and artists such as Michelangelo, Caravaggio, and Bernini, and stuffed with sights, museums, ruins and restaurants where you can eat alla romana. The old centre of the Maremma's only real city is wrapped in ramparts built by the Medici Grand Dukes after they kicked out the Sienese in 1559. Inside Grosseto's walls, you can explore a pretty square, a 13th-century cathedral and one of Tuscany's best Etruscan museums. Beaches and ancient archaeology are nearby. 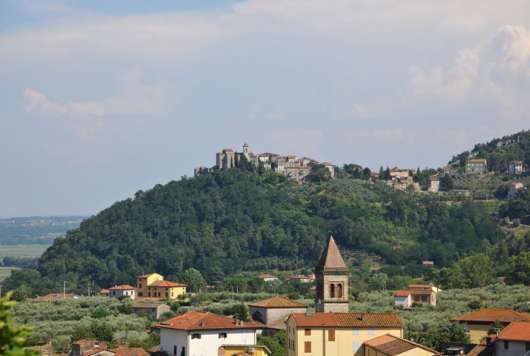 This tight-packed city is raised high above the Tiber Valley on a sheer turret of volcanic tufa rock. 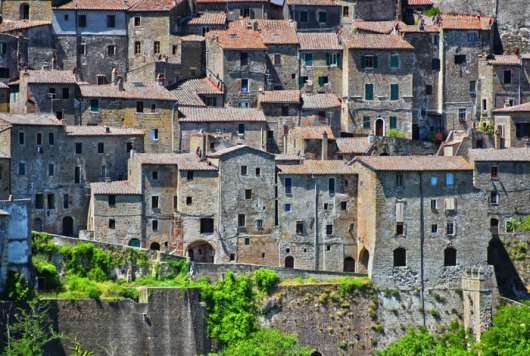 Once you’ve ridden the funicular to the top — much more fun than driving — you’ll find a maze of medieval streets and the "Golden Lily of Cathedrals", one of the great buildings of central Italy. 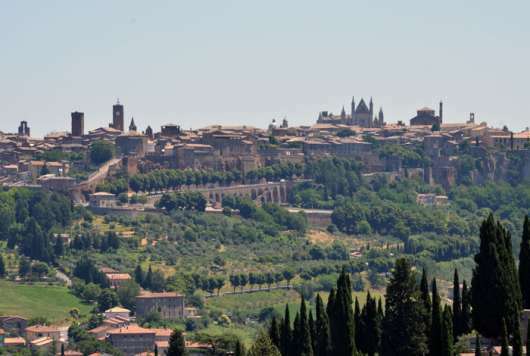 While you're here, you can shop for Orvieto Classico wine and painted majolica ceramics. 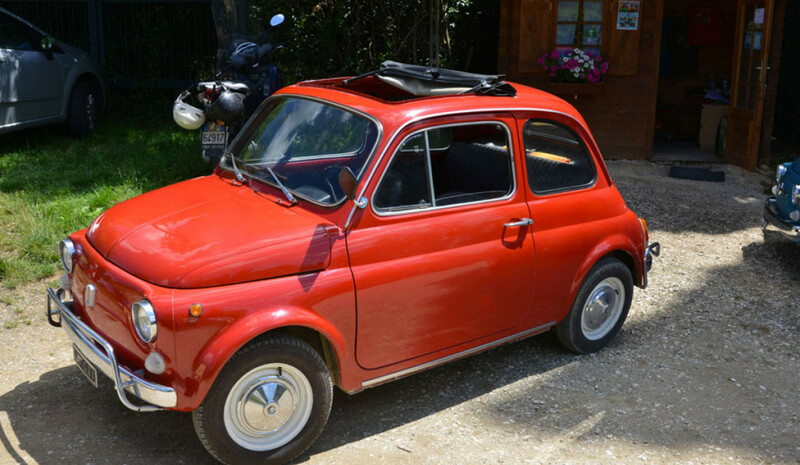 Our short guide to the two greatest cities of north-eastern Italy. 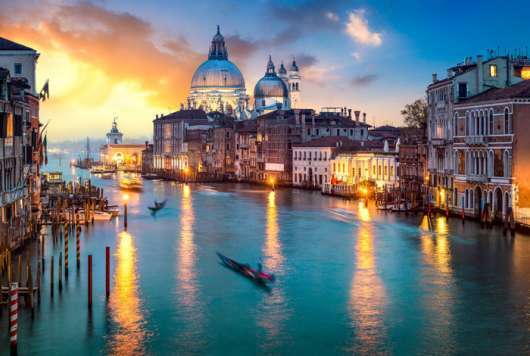 Venice, Italy’s floating fairytale, spreads beyond the Grand Canal and San Marco, covering several islands in its lagoon. You can blame Verona’s reputation for romance on Shakespeare’s star-crossed lovers, and there’s much more (and more genuine) history in its Roman Arena and Gothic architecture. 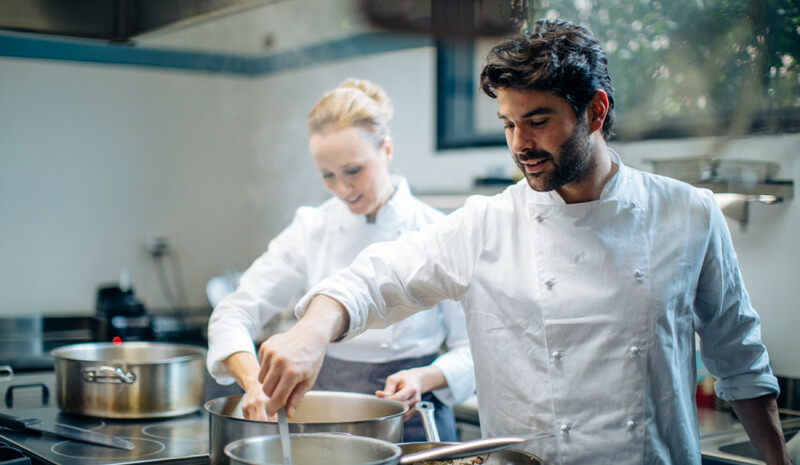 Tuscany’s largest port and second-largest city, after Florence, is a place of pilgrimage for seafood lovers. The city’s signature dish is “cacciucco”, a spicy soup-stew made with whatever fishermen plucked from the sea that morning — a little like Marseille’s bouillabaisse. 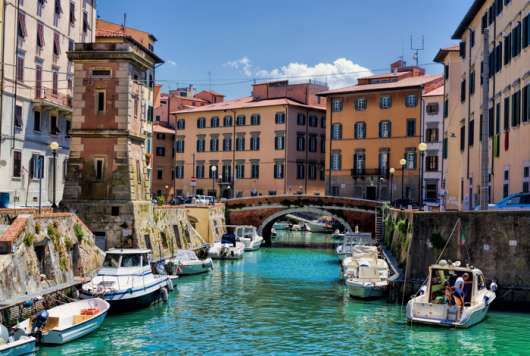 Livorno's restaurants are legendary, plus there's 17th-century naval fortifications, 19th-century impressionist art and literary heritage to discover.